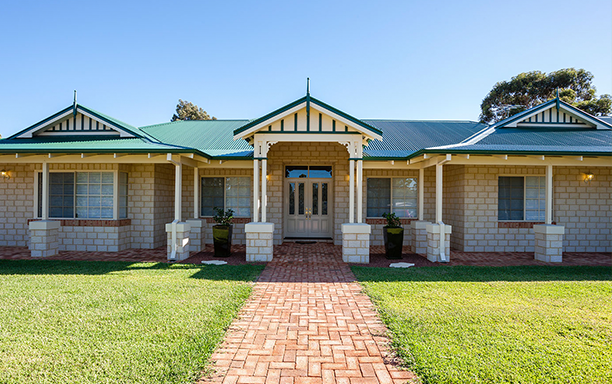 Welcome to JPM Building & Design Pty Ltd.
Hi , Thank you for your interest in JPM Building & Design Pty Ltd. We are a small custom home building company specialising in individually designed homes. We only build a select number of high quality homes per year to ensure that each and every client’s building experience is enjoyable and hassle free. We do this by providing a personalised service catered to meet the client’s individual needs, engaging open and honest communication throughout the building process. 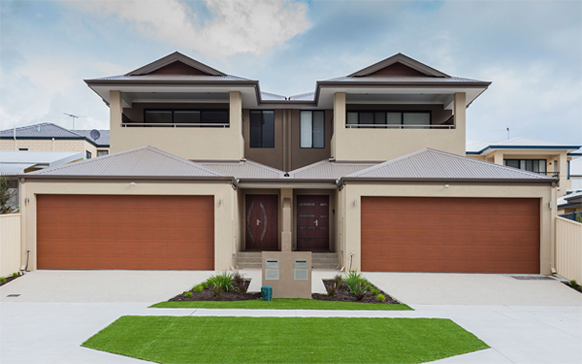 Please have a look over this E-brochure, visit our Facebook Page and click the like button below to stay up to date with JPM Building & Design Pty Ltd.
Building your new home is one of the biggest decisions you will make, choosing a reputable builder is even bigger. If you intend to build a custom home, it is important that the builder is capable of this type of building, is reputable, and provides a high quality finish with good communication throughout your build. Request to see examples of their previous work, addresses of these projects and other homes they have constructed. a reputation around quality workmanship and extraordinary communication with our clients from first consultation until well after your home has been completed. 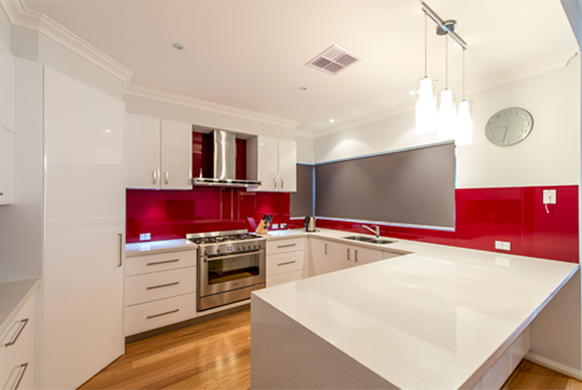 JPM Building & Design Pty Ltd takes pride in handing over a quality finished Home which you will love and enjoy for many years to come. know who may be looking to build. You are receiving this as you have had contact at some stage with JPM Building & Design Pty Ltd. 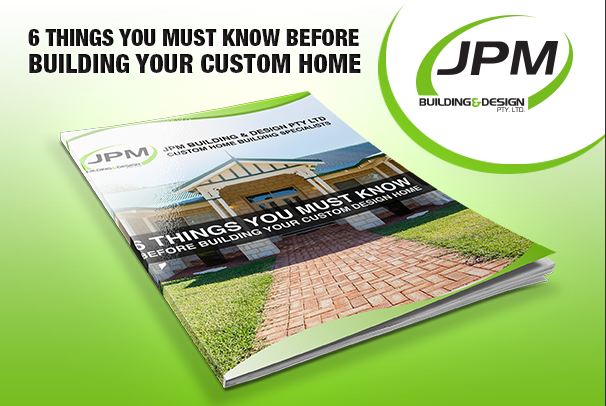 Please add our email address info@jpmbuilding.com.au to your address book.